Yvonne Macias: "The heights people can reach when they come together inspire me." Preface: The average American tosses out 81 pounds of clothing each year; We now buy five times more clothes than we did in the 1980's; and a fast fashion piece of clothing lasts just five weeks in a woman's wardrobe before it's tossed out. Currently, our mainstream fashion industry, with a tunnel-vision for the bottom line, encourages ever-insatiable materialism at the cost of our social welfare, environmental well-being, and public health. But it doesn't have to be this way. In honor of Second-Hand September, KW highlights change-makers glamorizing slow, re-loved, and vintage fashion as statements of appreciation for the heartfelt stories told by cherished clothes. *Shop more quality re-loved pieces here. What are you working on in terms of holistic health this month? "I’ve been a pescatarian since the beginning of 2016 and I really want to start cutting out seafood from my diet completely, so this month I will do just that. The Netflix documentary “Health Choices” gave me that inch of boost I needed to finally take action." What's a purposeful pleasure you indulge in? "Eating healthy and working out are insanely satisfying to me. I get a great peace of mind and boost in my confidence knowing that I am providing my body with the care it needs to work and function optimally. " What inspires you most right now? "There are so many awesome companies out there, providing sustainable alternatives to our spending habits, proving that you don’t have to compromise the planet or its people and resources in order to make a profit. The world is becoming more conscious and the demand for these sustainable goods is rapidly increasing. Knowing this gives me hope in the caring future generations. The heights people can reach when they come together inspire me." 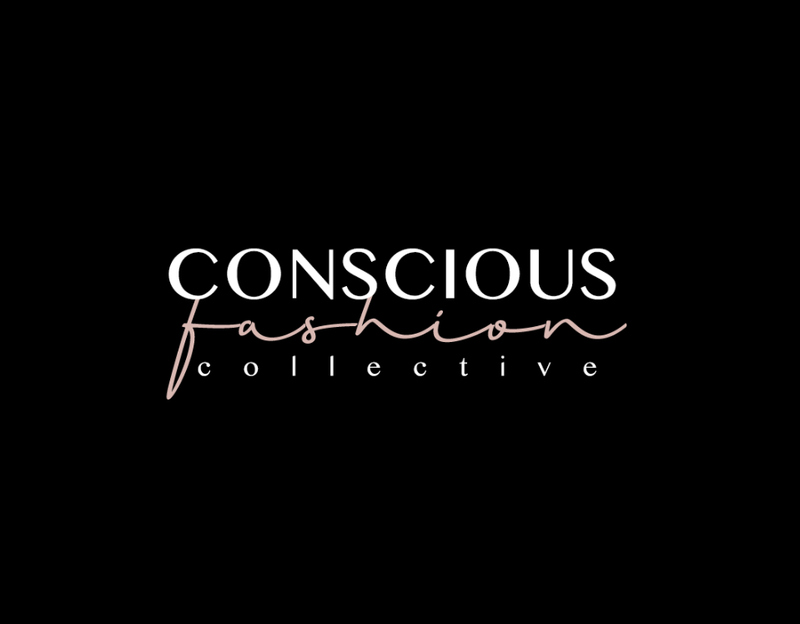 Ecoluxe Looks champions change makers making statements with style. Submit your feature here. Jessica Perkins: "Lately, I've been finding inspiration everywhere." Kestrel Jenkins: "Everything is a process that takes time."